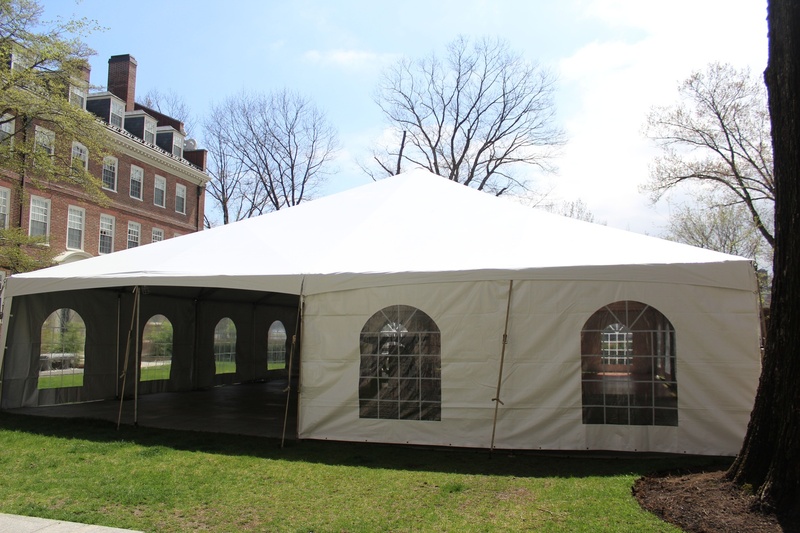 A formal tent: the scene, perhaps, of your love at last. In case our tips for getting cuffed this semester didn’t come through for you, and the last few weeks of school has brought on a wave of desperation, here are some last ditch attempts to snag your crush before the semester ends. Be their sugar daddy/mommy (we all know you still got that BoardPlus to spend). No dough? No problem. Now that the semester is coming to an end, we know you’re looking for ways to spend that BoardPlus you’ve probably been saving up (not by virtue of being a thrifty saver but by virtue of forgetfulness). Now’s the time to impress your crush by flaunting all that BoardPlus and sweeping them off their feet at your romantic location of choice whether that be Lamont Cafe, Cambridge Queen’s Head, or any of these other charming BoardPlus-accepting dining options. Be the company to their misery. Misery loves company, and the only thing better than crying over your impending finals alone is showing your crush your sensitive side. Honestly, we all know you weren’t gonna start studying until the day before your final anyway, so why not find a buddy to Netflix & Procrastinate with? Pro tip: bring tissues to the library with you and show your crush that you’re a survivalist and always prepared. Look hella good at formal. Honestly, if you’re looking A1 at formal and your crush still isn’t into you, you might want to whip out that eye exam chart because there’s a good chance an optometrist appointment might be in order. Either that or maybe you need to invest in some dance lessons. Honestly, it’s probably both. With these tips, there’s no way you’ll take the L (because we all know we’ve taken enough of those this year). Best-case scenario: you snag your crush. Worst-case scenario: you have the entire summer to forget about your failed attempts. Honestly, what do you have to lose?